A great deal of our work comes from recommendation as we have specialised in memorial masonry for many years. We understand stone and are able to give you reliable sensible advise. Advice as to the stone you are choosing being suitable for the type of memorial you desire - and for the place or district within which it is to be fixed. Weather, pollution (it being in a city,) and surrounding vegetation can have an effect on this. 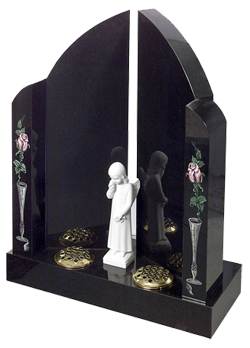 We have public & products liability insurance and also give a guarantee of the stability of our memorials. 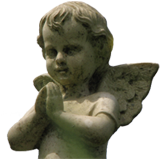 General: Cemeteries and churchyards generally have regulations governing the kinds of memorials, and sometimes also the inscriptions and ornamentation, they will allow. These vary from place to place and so need to be checked before any choice is made. We are always happy to assist. 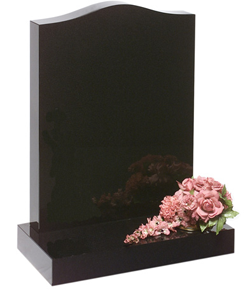 Cremation: There are in many cases special areas for the burial of cremated remains. It might be that they just have a central memorial commemorating all those buried nearby. In other cases headstones or plaques may be erected on individual plots.